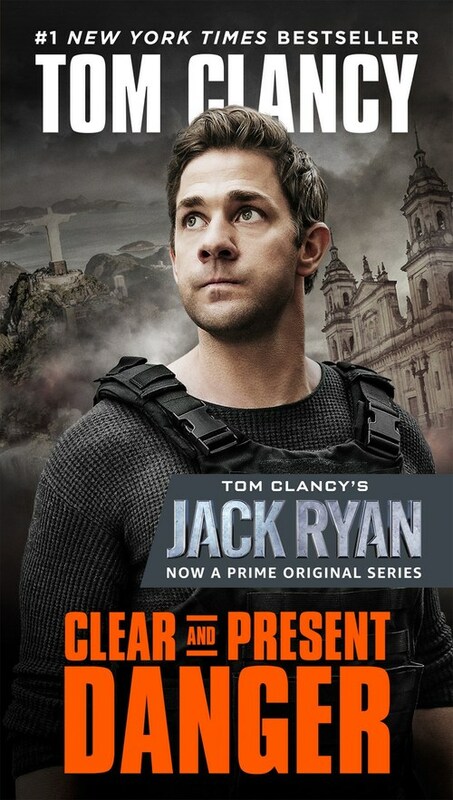 As the newly named Deputy Director of Intelligence for the CIA, Jack Ryan should be privy to operations like the one in Colombia, but he�s been left completely in the dark. With the help of field officer John Clark, Ryan intends to find out what�s really going on. But while they expect danger from without, the greatest threat of all may come from within.